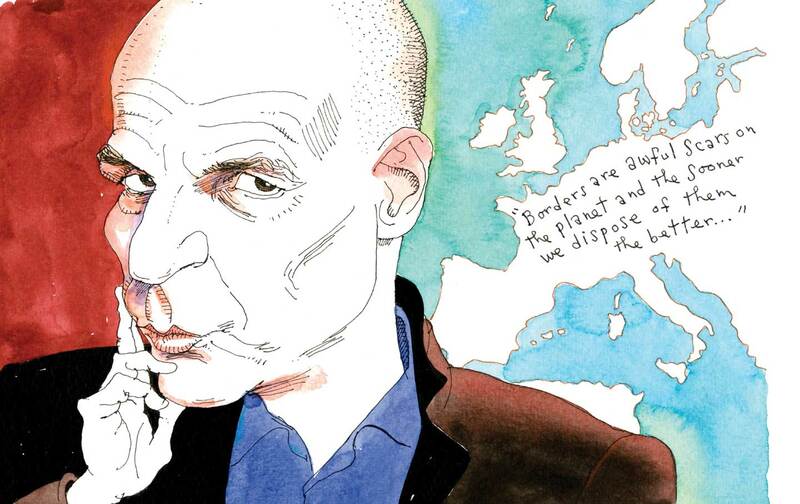 Can Yanis Varoufakis Save Europe? Yanis Varoufakis’s vision for a more democratic Europe. Atossa Araxia AbrahamianTwitterAtossa Araxia Abrahamian is a senior editor at The Nation and the author of The Cosmopolites: The Coming of the Global Citizen (Columbia Global Reports, 2015).